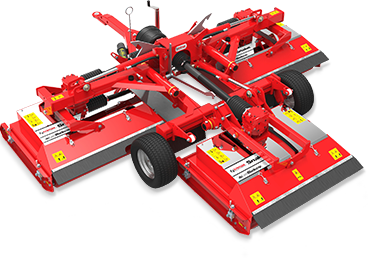 The new EzeemowFX is the ideal partner for your compact tractor where versatility and robustness is needed. 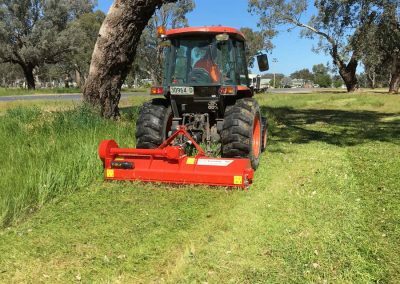 The Trimax EzeemowFX is compatible with tractors from 20 to 45hp and it’s compact dimensions allow maneuverability in tight corners. 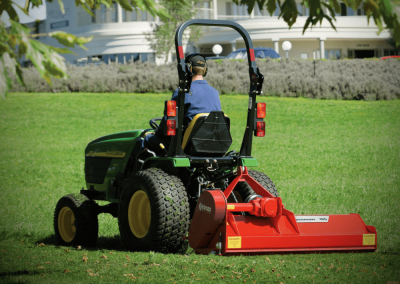 It’s the ideal partner for your compact tractor when versatility and robustness is needed. 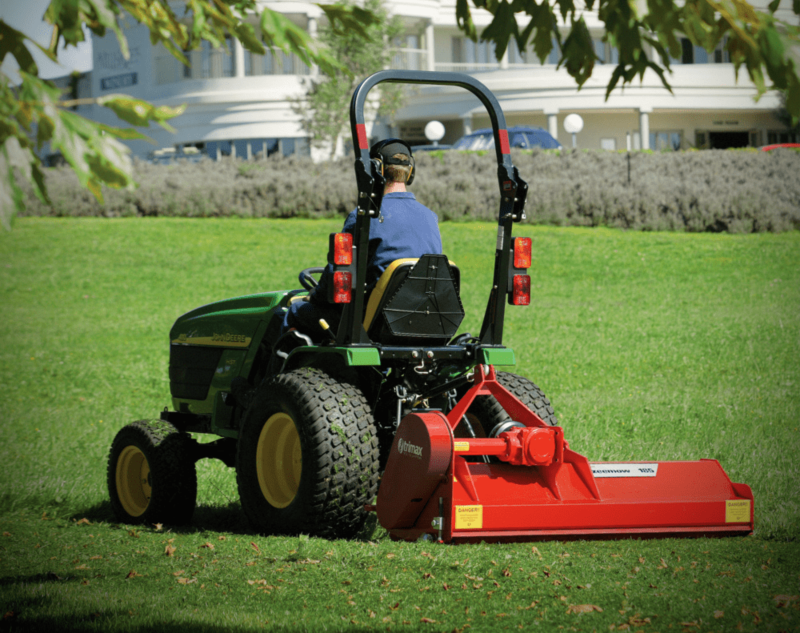 The Trimax Ezeemow FX has been designed to give you greater mowing versatility from short grass to heavy conditions. 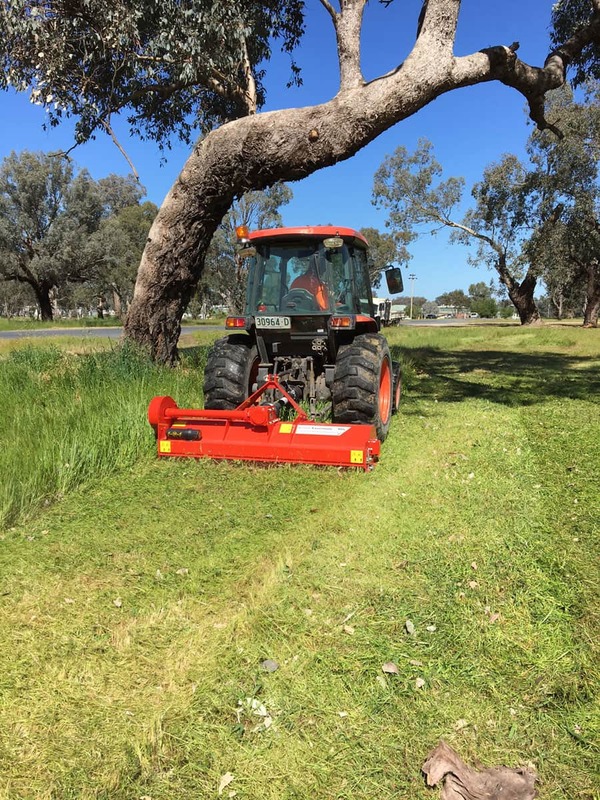 Ezeemow FX can handle fine turf, small prunings and one meter high grass and scrub with minimal maintenance and maximum reliability. 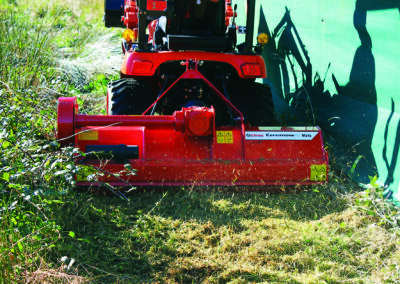 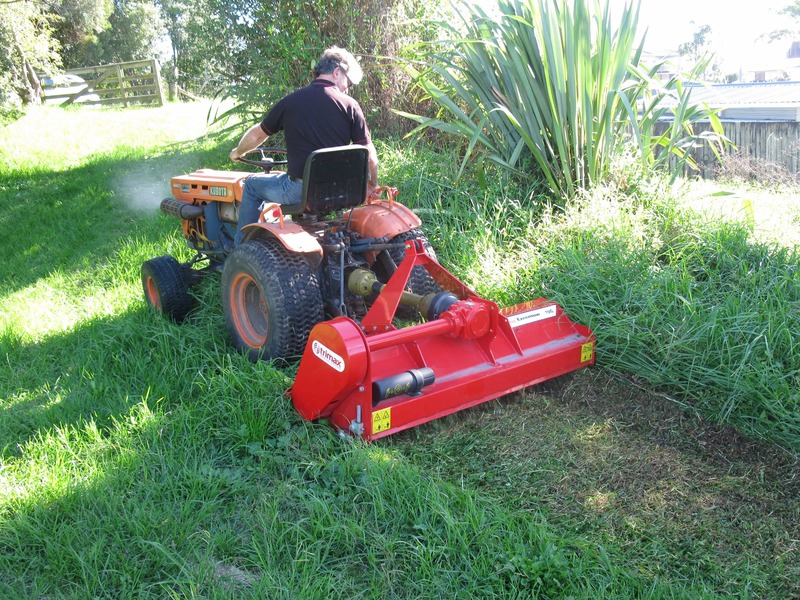 This versatility makes the Ezeemow FX ideal for contractors, councils, roadsides, estates, and orchard applications. Talk to us today about using Ezeemow FX in your mowing environment. 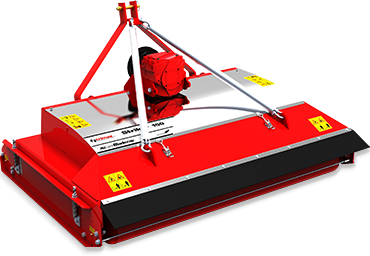 Interested in the Trimax Ezeemow FX or require more product information? 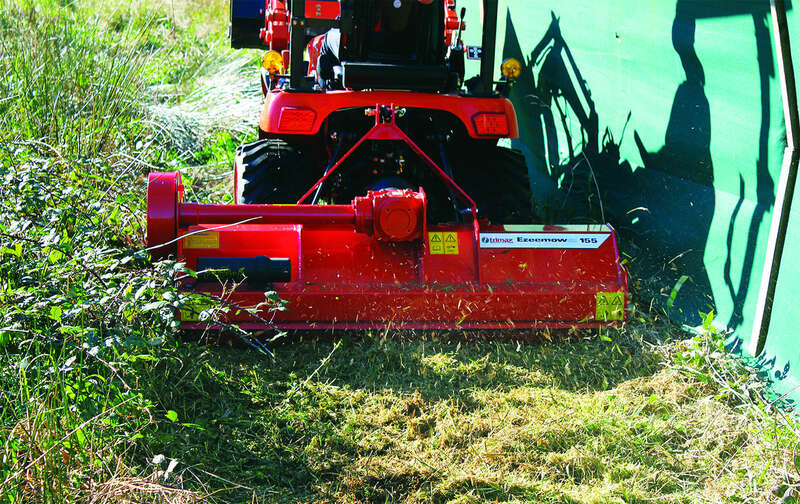 Not sure if the Trimax Ezeemow FX is the right mower for your application?